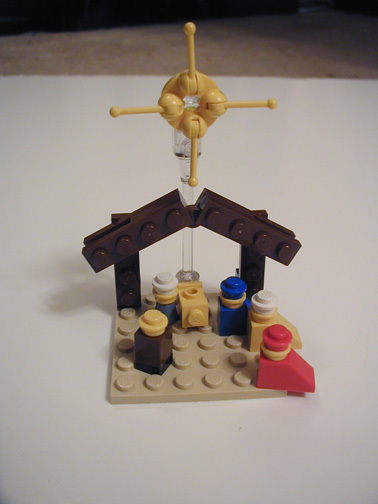 Joe Meno made this great little nativity scene. Merry Christmas. i think this scene is great! it uses a very small amount of peices to create a legendary scene that everyone knows at first glance. I hope you all had a truly merry Christmas! How tall is this dragon?